When spring approaches, many homeowners want to work to improve or transform the outside of their home. 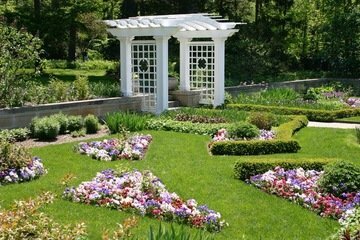 One of the most common ways to do this is by creating a beautiful flower garden at your Michigan home. Have you considered adding a trellis or pergola into your garden? Trellis’ or pergolas are a great way to garden vertically as well, you can save space and it will look great! Not only will a trellis or pergola add to your homes curb appeal, but it will also increase your home’s value if or when you decide to sell your home! Flowers or vegetable gardens always add a special touch to the outside of your home. Have you considered taking your landscaping to new heights and adding a trellis to your design? Miles Bradley specialized in deck building, but also building trellis’ or pergolas, that is perfect for your landscape. From Ann Arbor to Clinton Twp. we have added these beautiful structures to residents and commercial properties too! There are many beautiful flowers or plants that like to grow upwards. in order to do so, they need something to attach to. For example, if you want to make your back yard look and feel like a vineyard, considered planting grape vines or rose bushes at the bottom of a trellis. 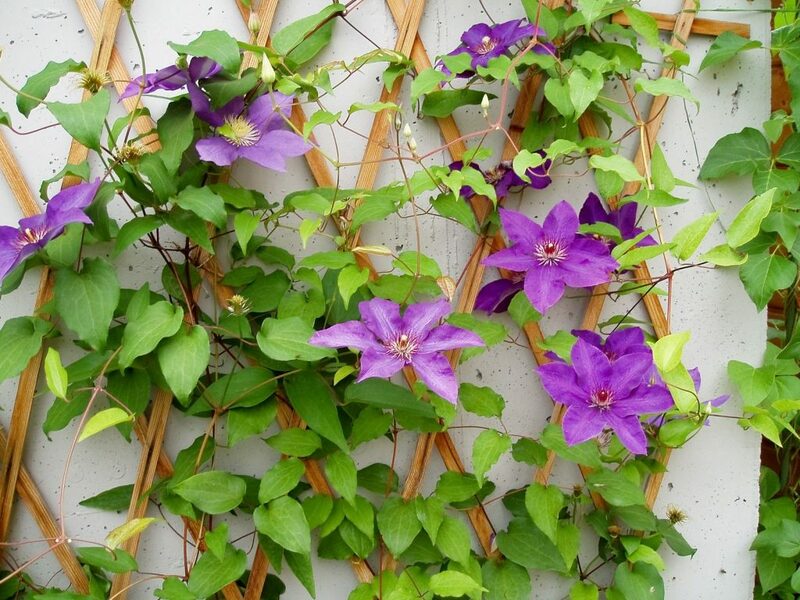 As the plants grow upwards, they will entwine themselves with your newly built trellis and create a beautiful and “fruitful” addition to your garden. The benefits of having a pergola or trellis built from Miles Bradley makes it totally worthwhile. Rather than selecting from pre-made designs, Miles Bradley can create the perfect custom pergola or trellis for your space. Imagine creating a decadent walkway out of beautiful stepping stones. Where does your walkway end? You can utilize a custom pergola to add a shaded reading or sitting space, or custom trellis to create a faux wall made from the flowers or vines that have grown up your trellis. The options are nearly endless! Bring Your Garden Ideas To Life! If you have an idea in mind about how you want your trellis or pergola to look in your landscaping, we can do the rest. Share your ideas and preferences with us, and we will build the perfect addition to your garden. Contact our building professionals today to discuss your vision. Anytime in spring through summer is great for having a trellis or pergola built in Michigan.